Arthur A. Levine Books, 9780545934282, 40pp. 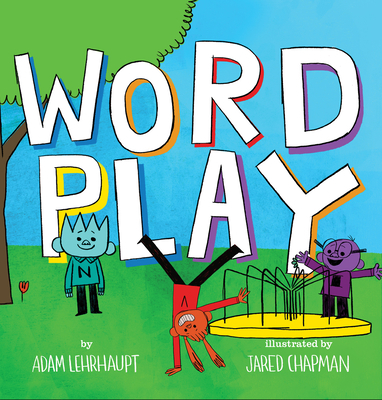 Adam Lehrhaupt is the author of many wildly creative picture books, including Warning! Do Not Open This Book, which won an E. B. White Read-Aloud Honor Award; Please, Open This Book! ; I Will Not Eat You; and Chicken in Space. He lives in the suburbs of Philadelphia with his wife, two sons, and two bizarre dogs. You can find him online at www.adamlehrhaupt.com and at @lehrhaupt.